Follow Your Path to a Leading University, Your Way. 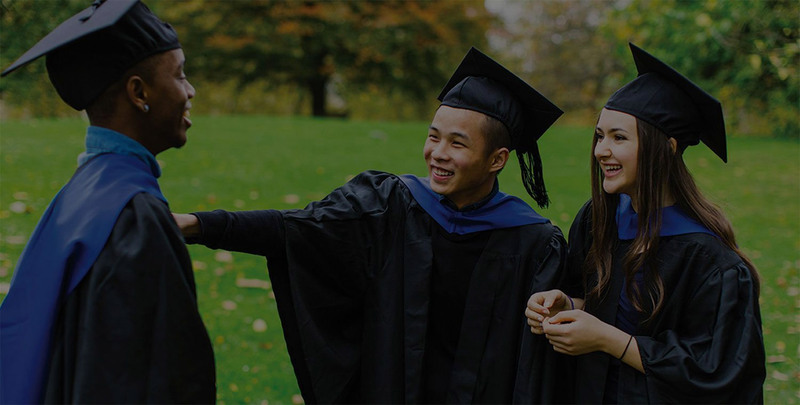 Our university pathway programs help international students to develop the academic skills, subject knowledge and English language level needed for entry to a bachelor's or master's degree abroad, while adapting to student life in another country. Or if you already qualify for entry, we can help you apply for direct admission to a degree. 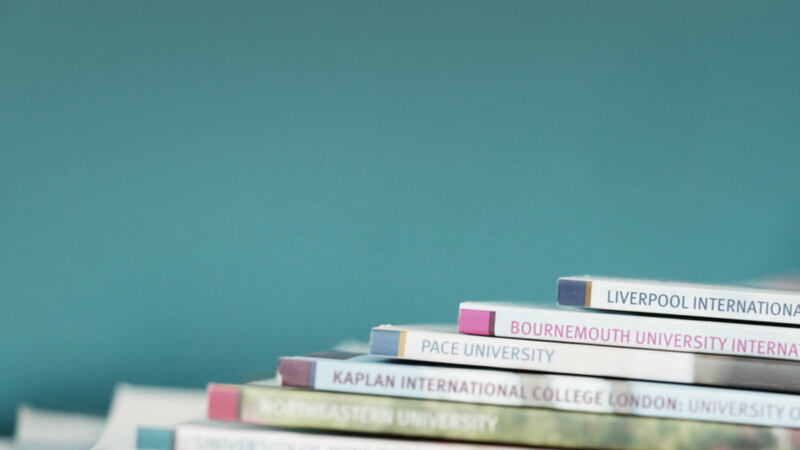 With Kaplan, you can study a university degree abroad that might otherwise be out of reach, and make a hugely worthwhile investment in your future. Why study a university pathway program? Studying abroad opens you to new experiences, and immerses you in new cultures. A pathway program gives you the opportunity to study in some of the most exciting locations in the world, and progress to leading universities. 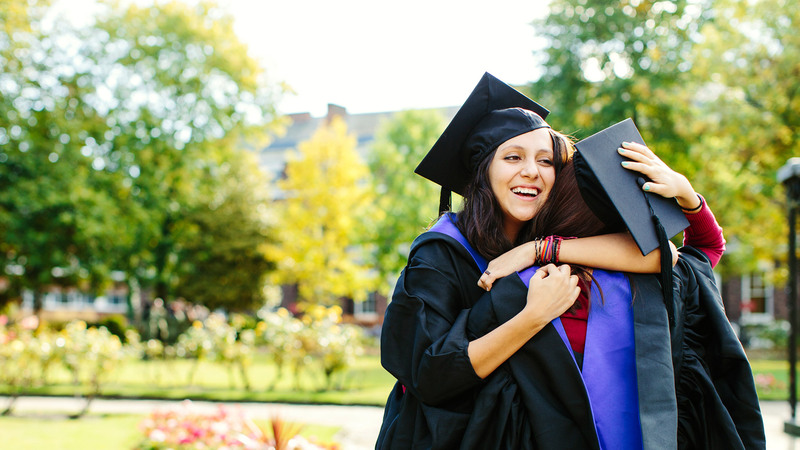 If you're an international student, we can help you gain access to a degree from a prestigious university in the UK, Ireland, USA or Australia. This will give you an advantage in your future career. We help 20,000+ students enrol in higher education programs each year. 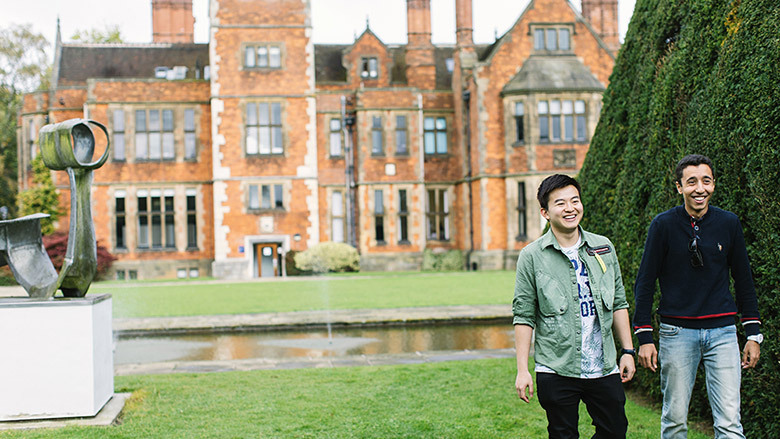 Our pathway programs are created specifically for international students, and taught at specialist study centers. We help you to improve your academic skills, English language level and subject knowledge, so you can achieve success at university and beyond. Our teachers have worked with international students for years, and know the academic and language standards expected by universities. With this experience, we will help you achieve the level needed to progress to, and succeed in your chosen degree. With small class sizes, personal tutors and additional study workshops, we do everything we can to support your learning. You will quickly build confidence and strong relationships with teachers and classmates, and receive expert guidance throughout your pathway program. We'll be with you at every stage of your Kaplan experience. 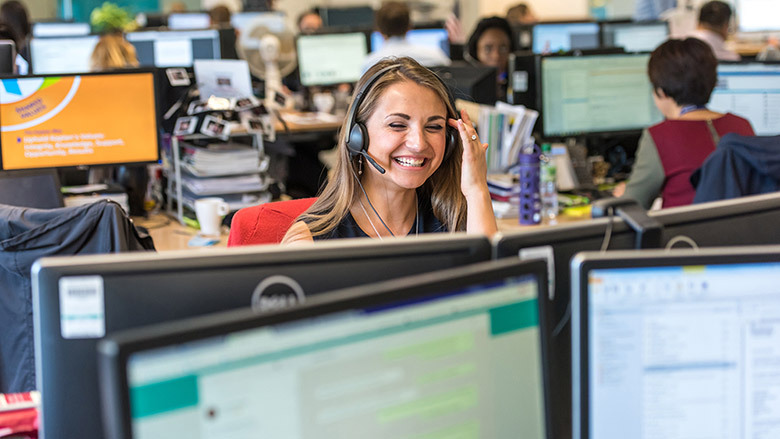 Our support services include program counseling, pre-arrival information, high-quality accommodation, airport collections, welcome weeks, social activities and more. Each study center has a dedicated student services team to help you on your way! Many of our study centers are located on the campus of the partner university, so you'll feel just like a degree student straight away. In all cases, you'll have access to university facilities such as libraries, computer suites, sports centres, plus a wide range of clubs and societies. There are so many opportunities waiting for you. Let us come to you. Our experienced Kaplan team frequently travel around the world meeting students and their parents. You too can arrange to meet them in your country to discuss your ambitions and study plans. 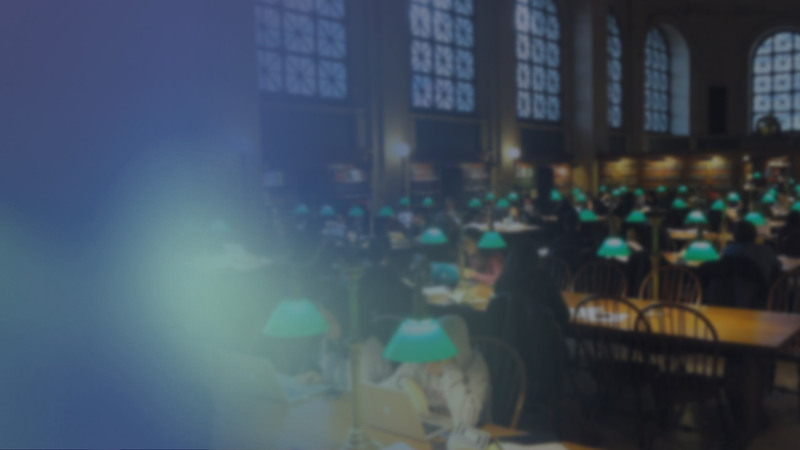 Kaplan helps students gain access to the most respected university systems in the world. We’re confident that we have a university – and a destination – that’s right for you. See our great range of routes to university. These include pathway programs, direct admission to a degree, online learning, and more! Studying a degree abroad can be a big decision. Let us help you make the right choice for your university education, whatever your needs and wherever you are in the world. At Kaplan International Pathways, we help you start your path to a life-changing educational experience. Achieve your goals and do incredible things, your way. Complete your degree and graduate!